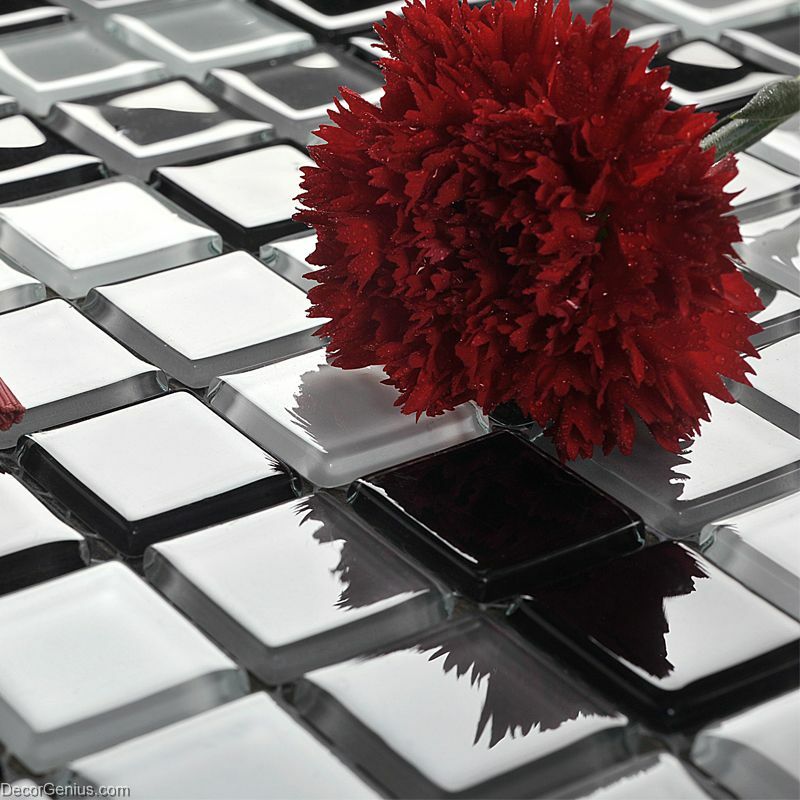 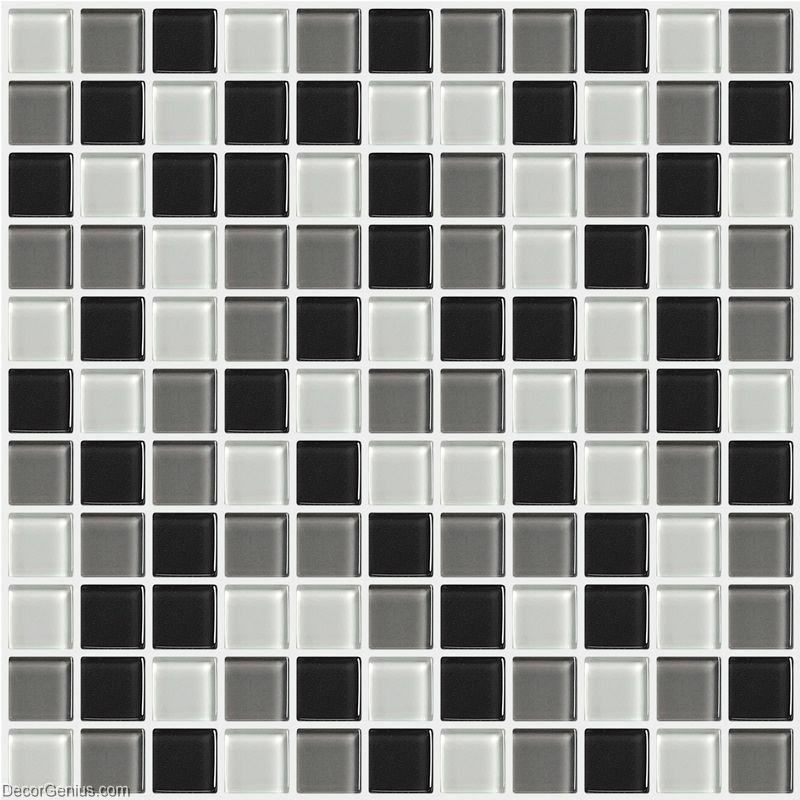 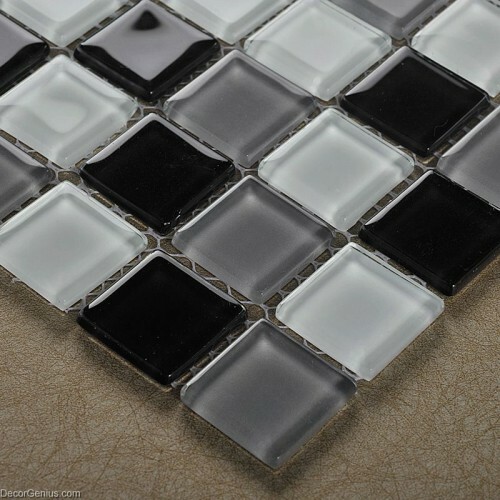 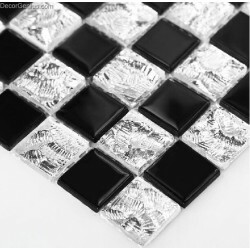 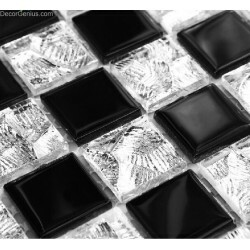 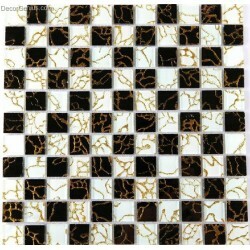 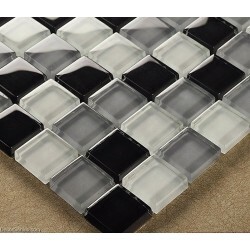 This crystal black, white and grey glass mosaic tile is 4MM, 1 sqft per sheet. 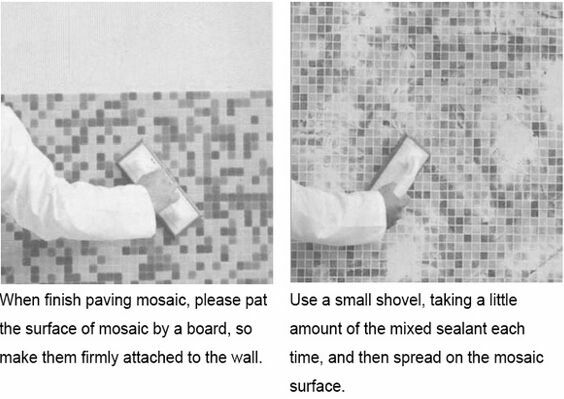 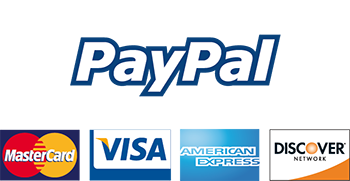 It's zero water absorption that suitable to use on kitchen and bathroom. 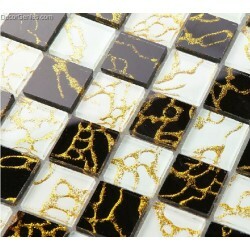 After going through high temperature kiln, the mosaics colors will never fade away. 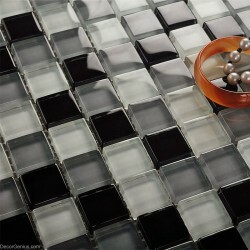 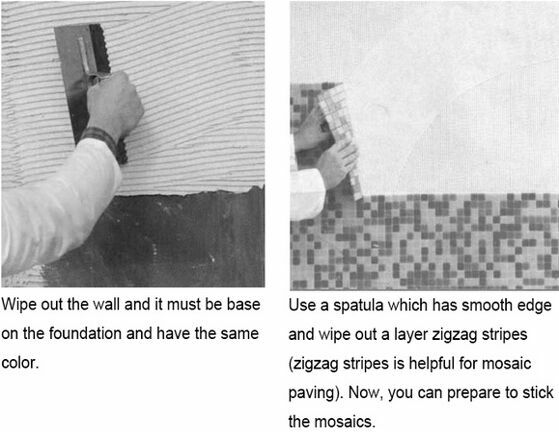 The finishing is glossy, so it’s easy for cutting and installing.